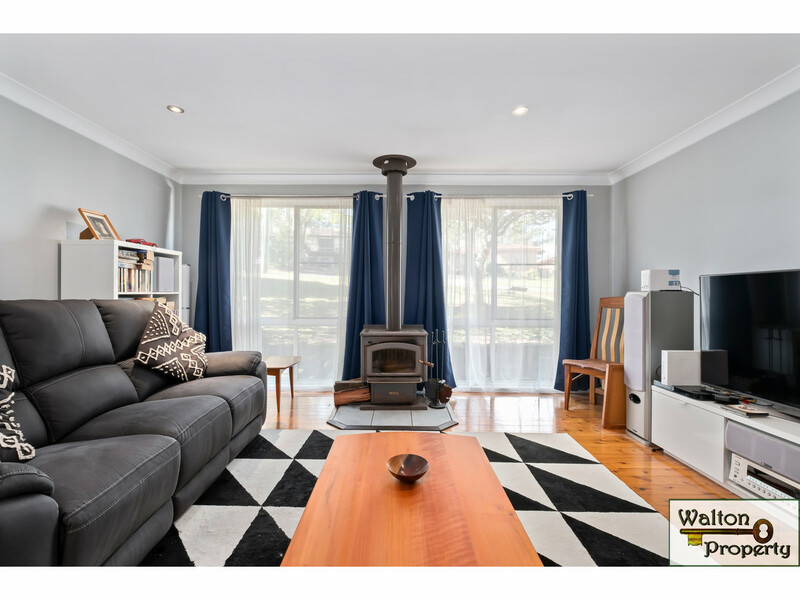 Perfect price range for investors or first home buyers to get into the market with this comfortable and thoughtfully, recently renovated, 3 bedroom brick home situated on a 632m2 (approx.) 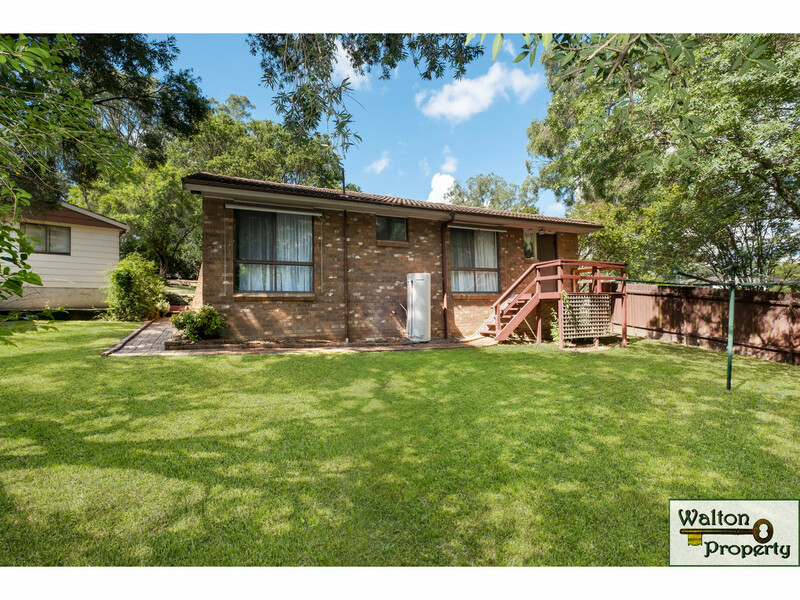 landscaped block, located close to shops, schools and transport. 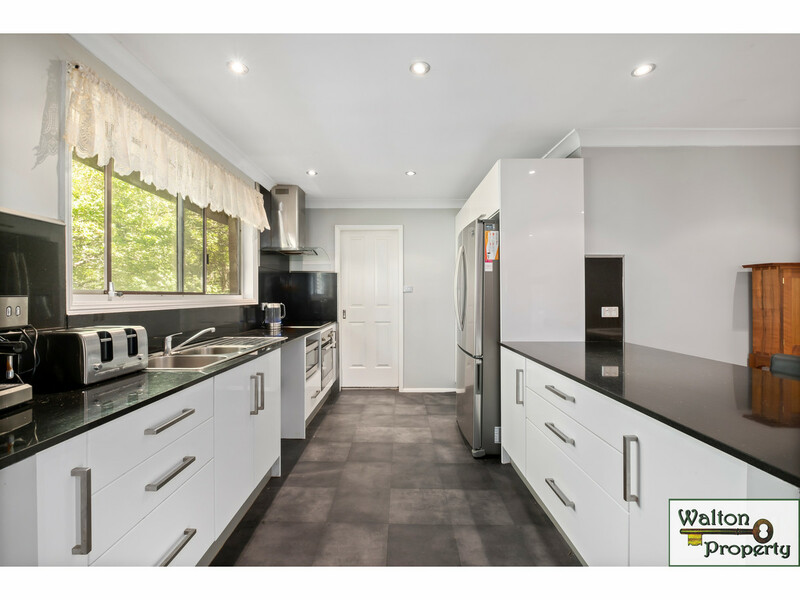 With a semi open plan design, and gleaming polished floors in the living areas, this home features both lounge, with reverse cycle ac and slow combustion fire; and spacious dining with room for breakfast bar seating adjacent to the modern kitchen; complete with granite benchtops, induction cooktop and stainless steel appliances; including oven and rangehood plus heaps of cupboard space! 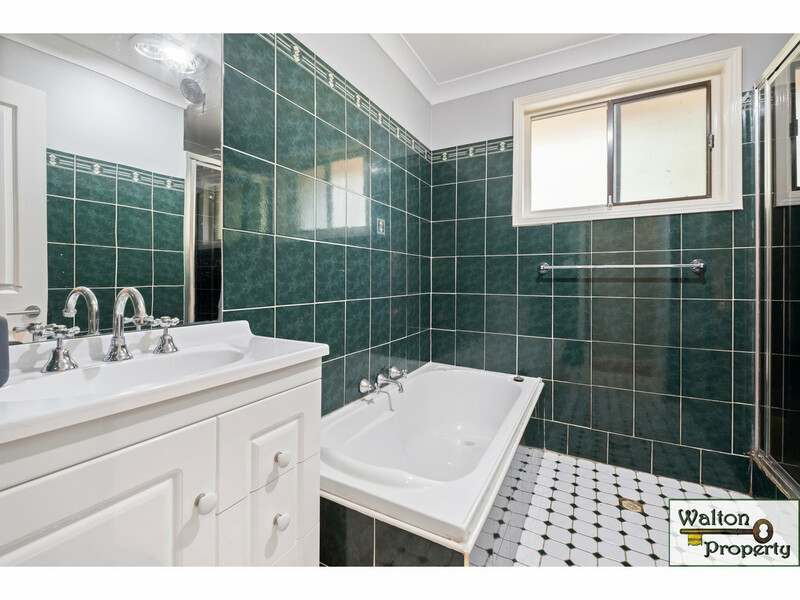 •	Fresh main bathroom which has both bath and shower and separate toilet. 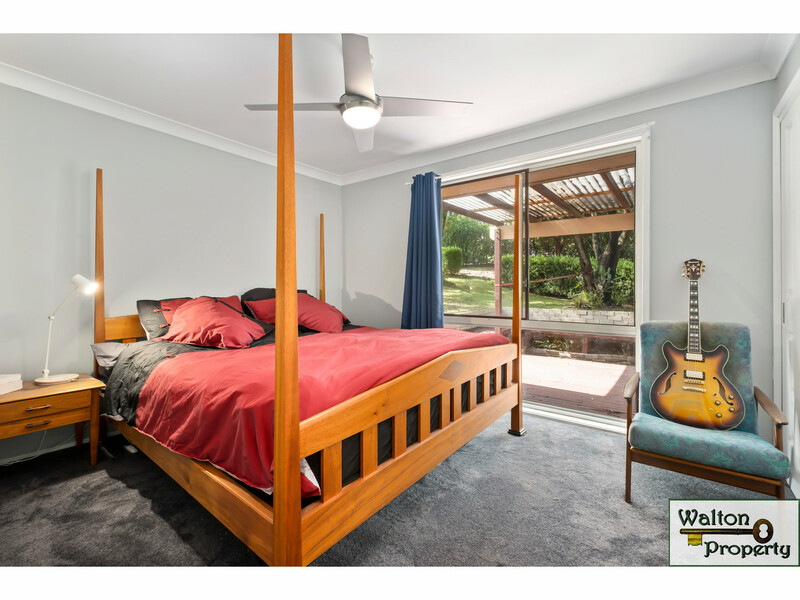 •	The bedrooms are well sized with carpet and remote ceiling fans, the master with large built in, and the rear bedrooms with external block out shutters. 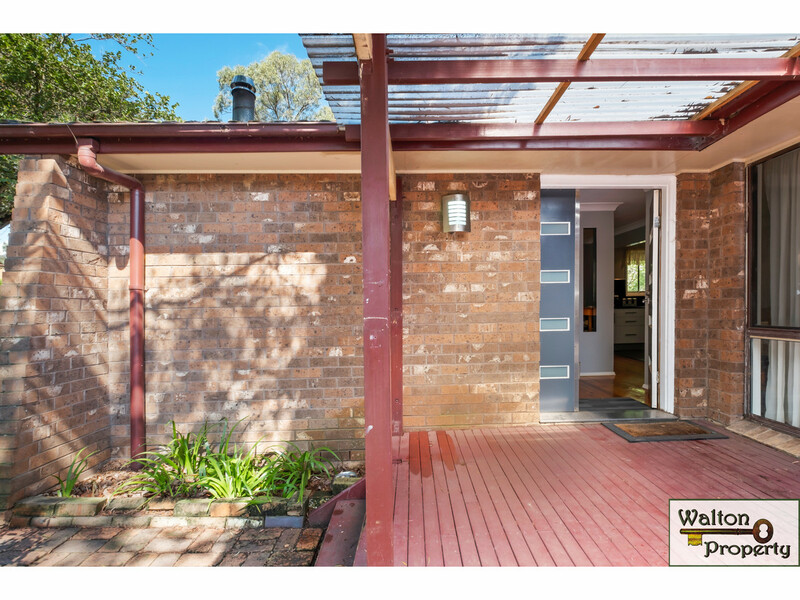 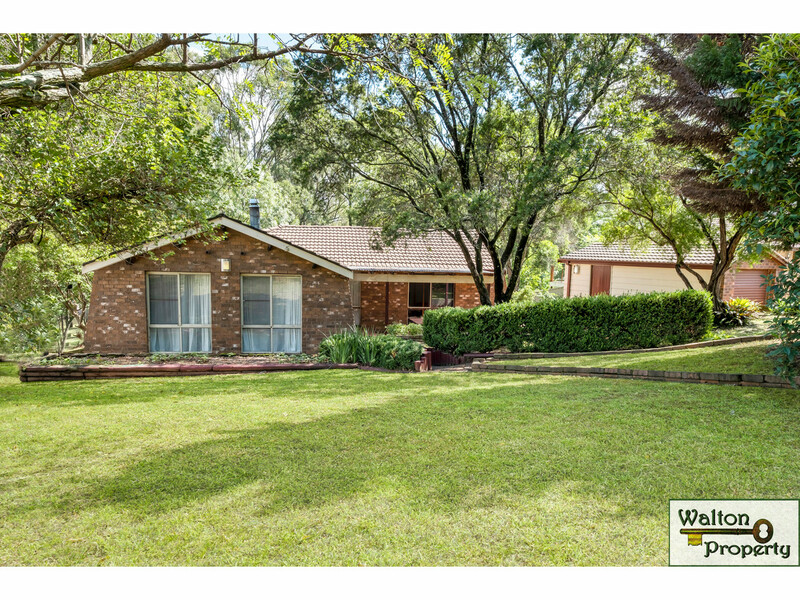 •	The yard is semi fenced which wraps around the home, with a small front deck and established gardens that create a private but pretty street presence. 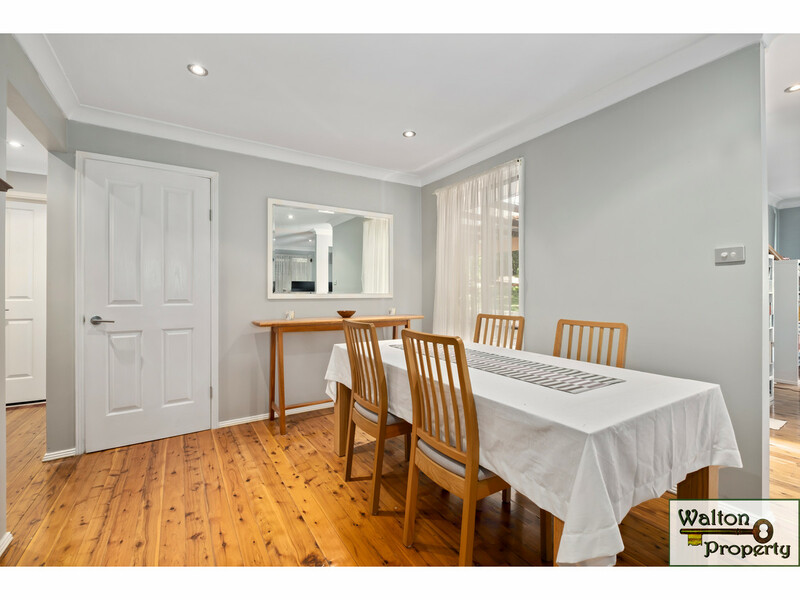 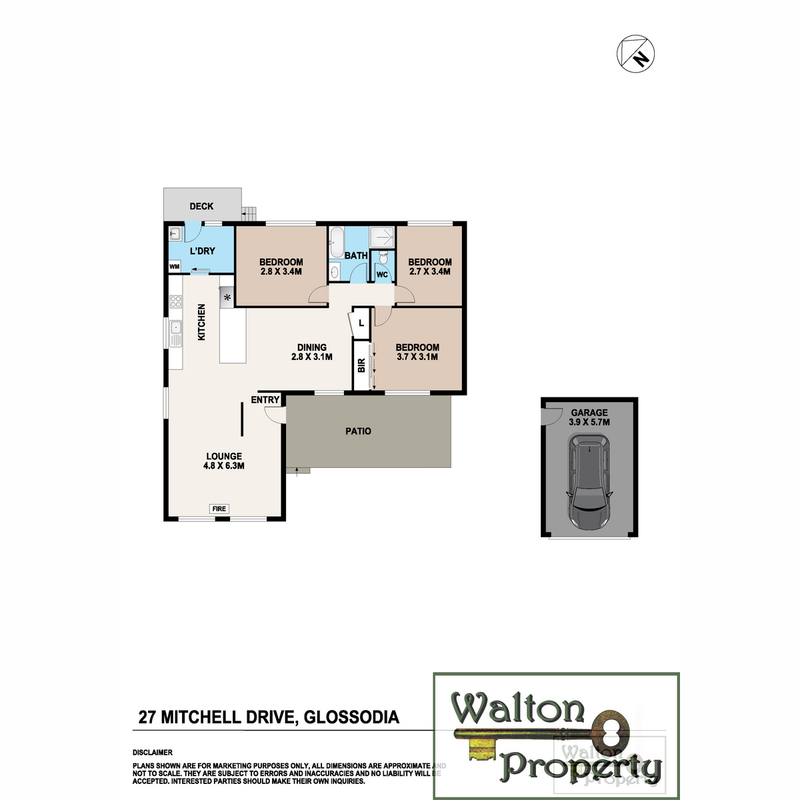 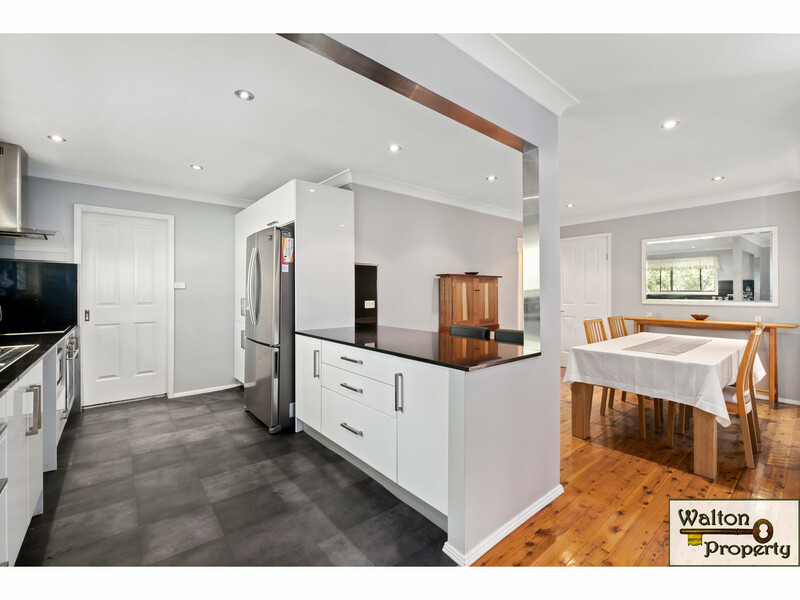 Call Cathy Walton on 0400220355 to arrange your personal inspection.